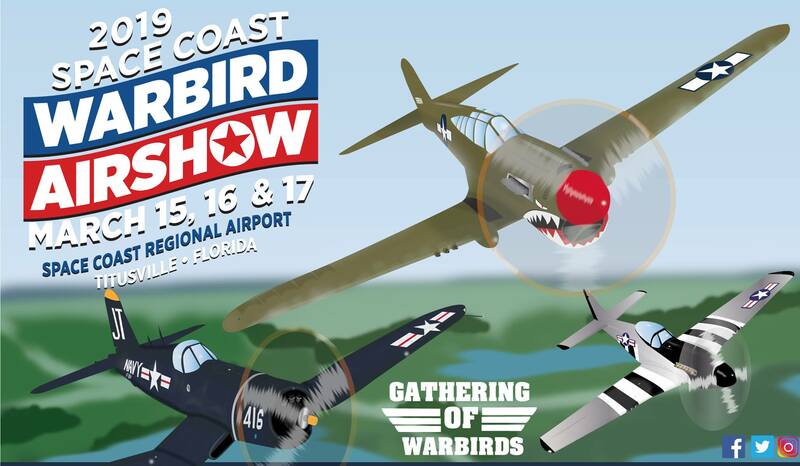 The Valiant Air Command is pleased to announce its 42nd Space Coast Warbird Airshow, to be held at the Space Coast Regional Airport March 15, 16, and 17, 2019. This year’s show will feature an exciting lineup of vintage warbirds, including the iconic B-17 Flying Fortress. Performances by high speed jets and acrobatic airplanes will thrill and excite audiences young and old alike. The show will present its popular Friday evening dusk spectacular, featuring illuminated airplanes and a fabulous fireworks display. Tickets are still available (until Valentine’s Day) at deep discounts but must be purchased online at the Valiant Air Command website, www.Valiantaircommand.com. 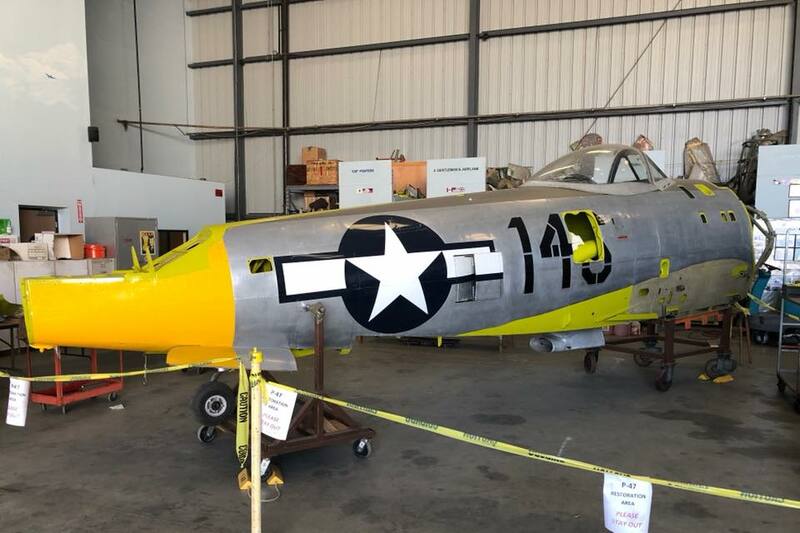 Local merchants selling tickets include the Titusville, Melbourne and Cocoa Beach Chambers of Commerce, and of course the Warbird Museum gift shop, located at 6600 Tico Road in Titusville. The Early Bird discount for these tickets are $20 for adults and $5 for children. Other ticket outlets include Regents Bank branches and our airshow lodging partners: Ramada Inn, Best Western, Holiday Inn, Fairfield Inn and Days Inn (all are located near the Hwy 50/I-95 interchange in Titusville). Make sure you explore all the upgrade options to make your experience even more enjoyable! 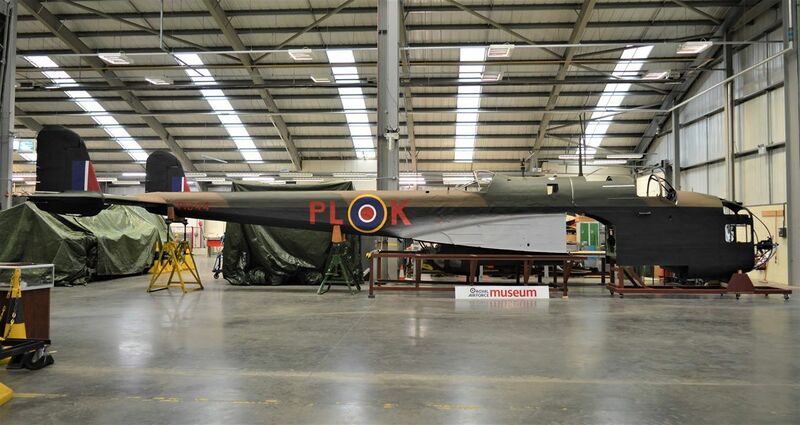 For additional information, and for performer updates, check the Valiant Air Command website often.